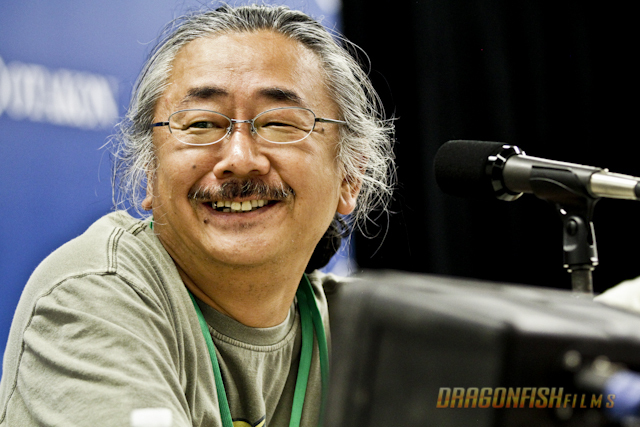 Ever wanted to see Nobuo Uematsu, the legendary soundtrack composer for the Final Fantasy games? Our friends and partners at Dragonfish Films caught him at a Q&A session at Otakon 2011. He was only at the convention for a single day, and this is one of his rare public appearances in America. And now you can watch it. Check it out!